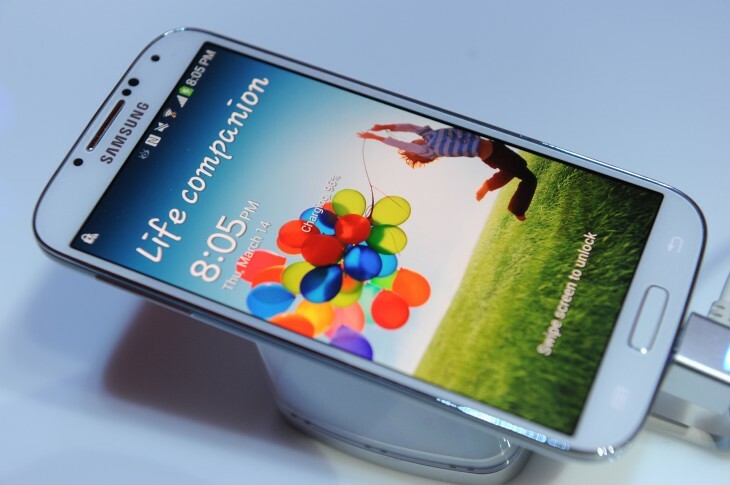 When Samsung unveiled the Galaxy S4 in New York earlier this year, the company was criticized for the rather bizarre production that it put on to demonstrate the smartphone’s new software features. The company has gone one better, however, with a cringeworthy rendition of PSY’s Gangnam Style in India. A video of the performance has been uploaded to YouTube by Films Of India, showing actor Ranveer Singh dancing on stage with a fresh batch of lyrics designed to promote the flagship device. The results are, unfortunately, even worse than the event at Radio City Music Hall last month. Samsung is known for its incredibly high marketing budget, which has allowed them to dominate the Android marketplace and compete with Apple over the last 12 months. Some of the company’s campaigns have been more successful than others, however – this Superbowl commercial with Seth Rogan and Paul Rudd was commendable, but the mini-series with Jeremy was also a little…odd. What do you make of this one? Genius, or laughable? Sound off in our comments section below.